Anybody know the garage header height necessary to clear a Craz/Mojo with the Roswell A3 tower?? The 2018 & 2019 Owner's Manuals both show heights on trailer to be 123" with tower up and 94" Tower down. For some reason the 2017 Owner's Manual doesn't show anything but with both the 18 & 19 being the same I think it is safe to assume that 17 would be as well. I would say if you are going tower up at least 11', tower down an 8' header would be supper tight especially with the little lip at the front of the garage so I would say 8.5'. Are you trying to get it into an existing or building a new one? The 2018 & 2019 Owner's Manuals both show heights on trailer to be 123" with tower up and 94" Tower down. For some reason the 2017 Owner's Manual doesn't show anything but with both the 18 & 19 being the same I think it is safe to assume that 17 would be as well. I would say if you are going tower up at least 11', tower down an 8' header would be supper tight especially with the little lip at the front of the garage. 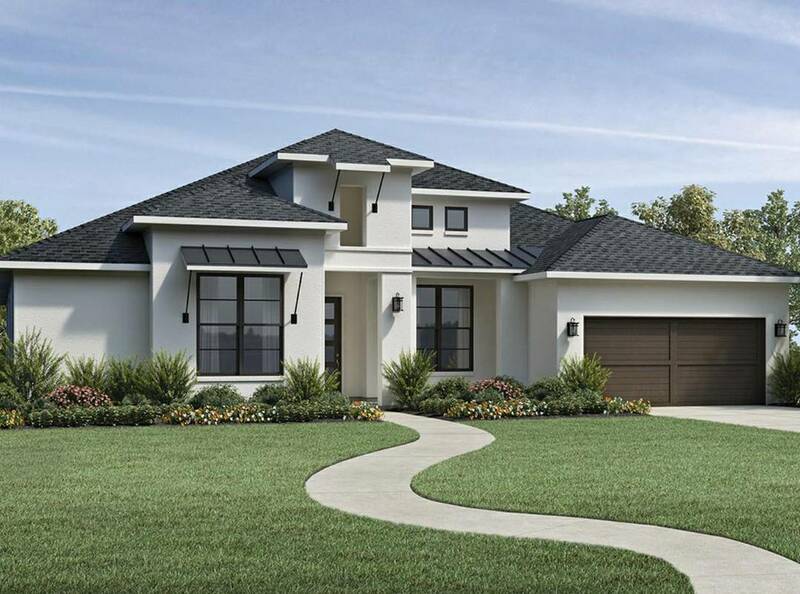 I'm looking at Toll Brothers in North Grove (Magnolia) and they seem pretty amenable to raising the header for me and the garage will have 35' of depth. Ya I mean if you are building I would say 8.5' minimum if not 9'. At 8.5' you would probably have to go with a Jack Shaft opener to not have the arm that connects the door to the chain/belt hanging down and affecting any clearances. Good call. 9' feet for the header, I believe the ceiling in the garage is already 10'. 35’ deep garage? That would be amazing! Depending on which lot we choose, I could also do a bump out and increase the garage width without adding another bay. 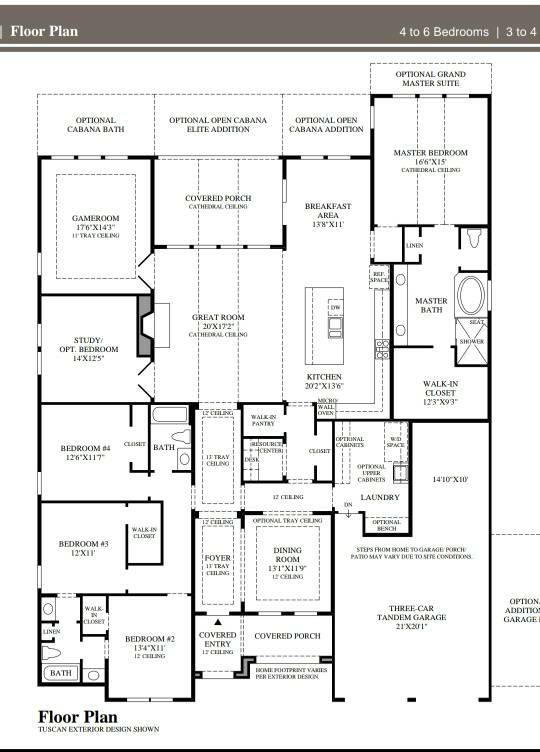 Looks like a great floor plan!